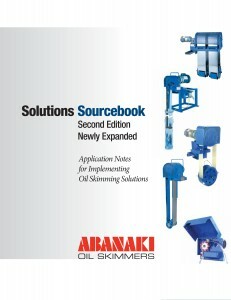 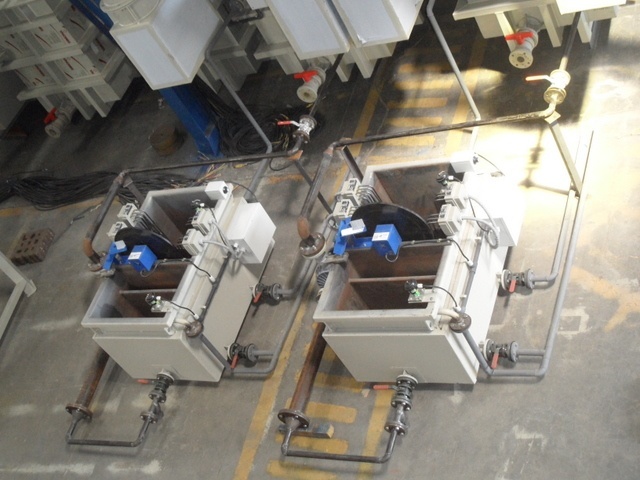 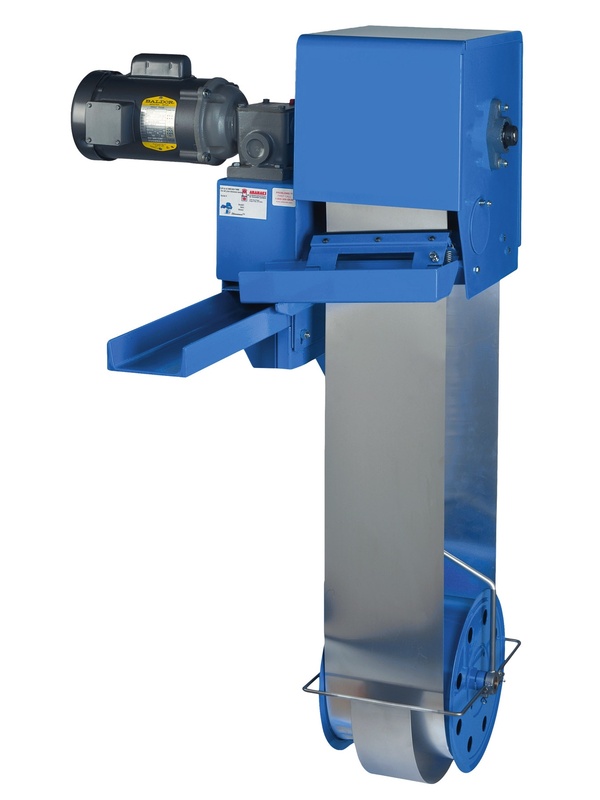 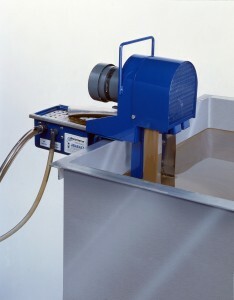 One of the many advantages of Abanaki oil skimmers is that they are built to operate in numerous applications. 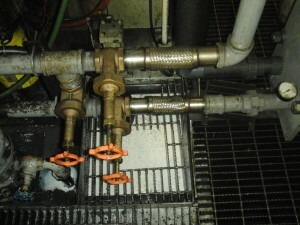 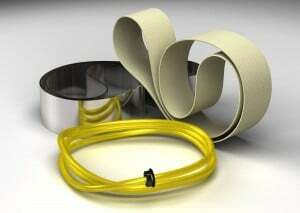 This advantage comes in handy with some of our customers that own and operate several different industrial operations. 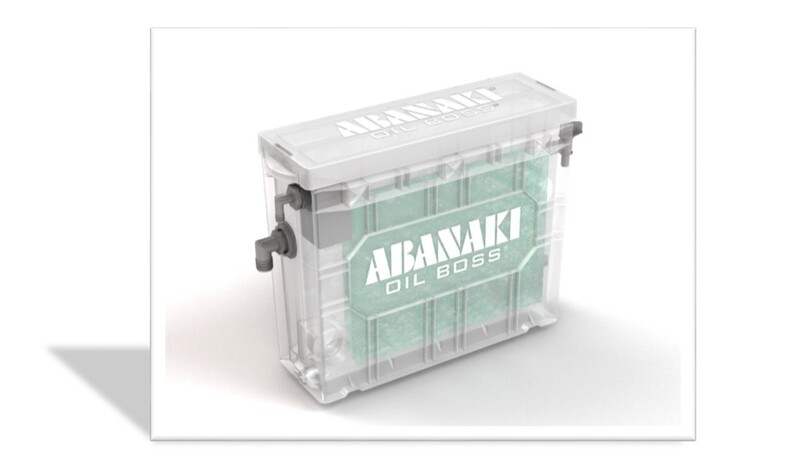 Abanaki has had a customer in India for over 10 years. 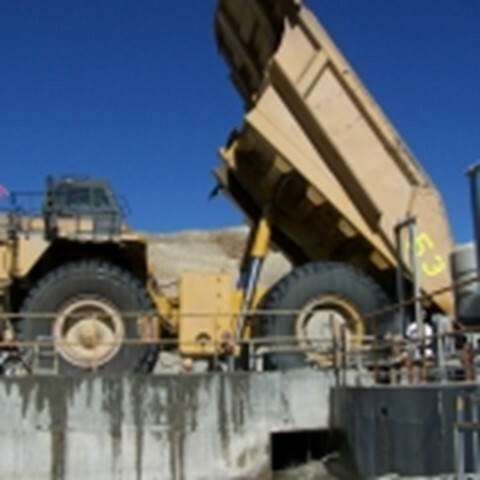 This customer has businesses in paint, lubricant, and some chemical production, as well as real-estate and engineering services. 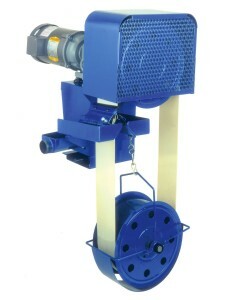 Over the past 10 years this company has utilized and purchased more than 125 Mighty Disk Skimmers!